Ceroc NZ is running a nationwide Treatme Deal, 5 Ceroc Beginner Classes fro $29.00. May we ask for your help in sharing this link and spreading the word? Thank you. This will make a great valentines gift for someone you love and has never tried dancing before. With 23 class locations in 14 cities, there is bound to be a dance class near you. If you are a new dancer to Ceroc or a returning dancer that hasn’t danced Ceroc within the last 12 months, then this is a great offer for you. Purchase one voucher for yourself and up to 5 vouchers for family and friends, which is even more fun if they can come along too. So what are you waiting for? Click on the following link and start purchasing. we are running a Grabone Xmas & Holiday Deal for 5 Beginner classes for new dancers to Ceroc, or dancers returning to Ceroc from a 12 month absence. Great gift or opportunity to give or introduce Ceroc to your family & friends. 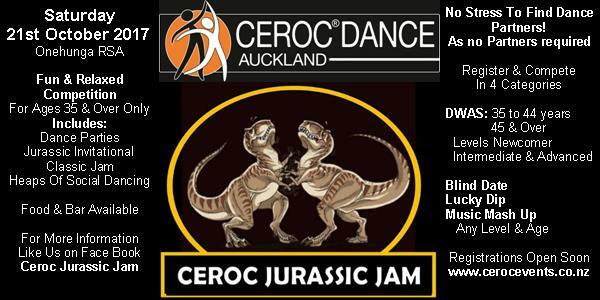 May we ask that you help spread the word……….that is dancing is fun & fun means Ceroc! Last major competition for the year. Dance party, competition, workshops & social dancing, something for everyone. 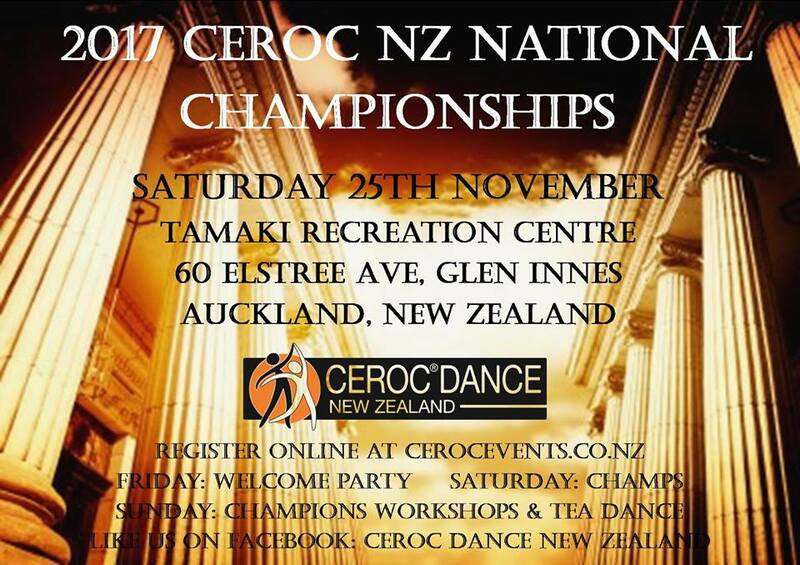 Go to cerocevents.co.nz to register and to find out more about this great weekend! After 17 years, the Simply Ceroc Weekend has come to an end and its time for a change. 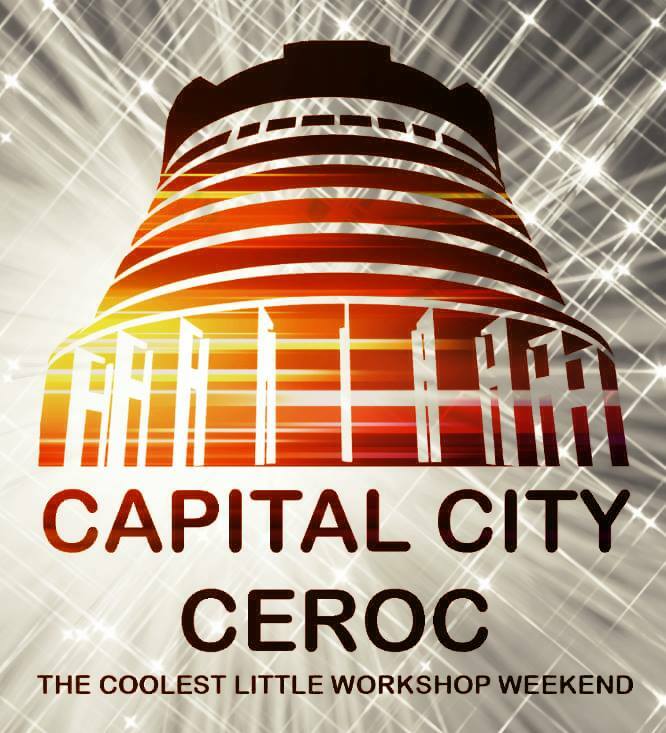 Ceroc NZ will be running a new Workshop Weekender called Capital City Ceroc which will capture the essence of what Simply Ceroc use to be; learning from top Ceroc & Modern Jive teachers to help improve your Ceroc dance and enjoyment of it. 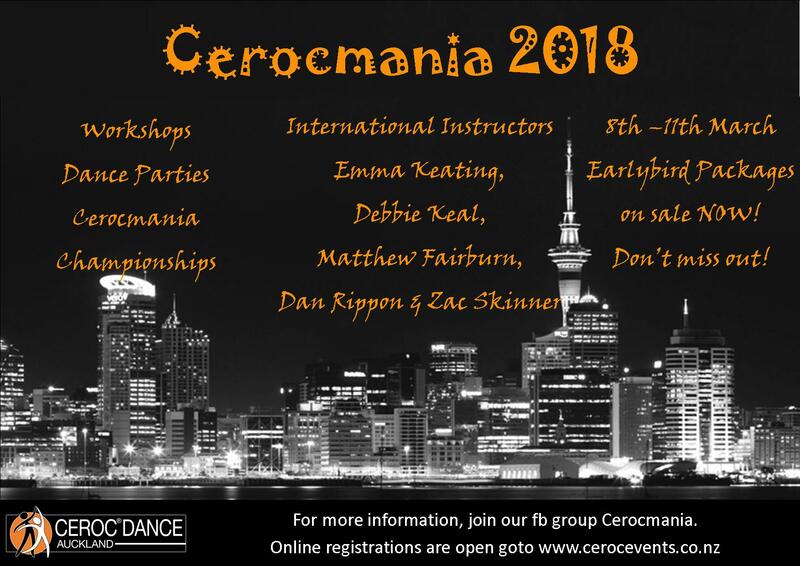 It will be a relaxed weekend packed with heaps of social dancing to practice what you have learnt from the workshops and you get to see some of Australasia’s best Modern Jivers and Cerocers in action to inspire you. No stressful competition just some good old fashion class work with friends and other like minded people from all around New Zealand. The new date for the Capital City Ceroc Weekend is 6th to the 8th October 2017 which frees up the old long weekend for dancers to relax and do other things. 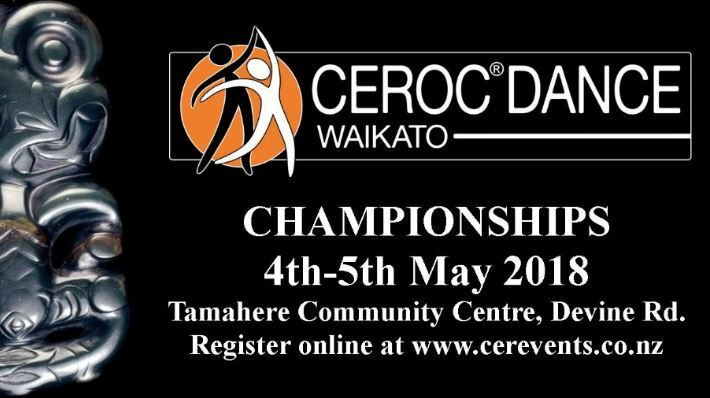 Registrations for the Waikato Ceroc Championships are now open. Join us on the 4th and 5th May for the first Ceroc regional Champs of the year. It is also one of the most relaxed and fun championships to attend. So book the date, book your flights and come along and experience first hand what all the fuss is about. You can compete, or come as a spectator and support your family or friends. You won’t be bored as there will be a ton of social dancing over the two days. Note entries close midnight Friday 28th April. Friday 5th May Welcome Dance Party. * biggest Ceroc dance party in the region! * Supper & drinks provided. * Adam & Eve pairings announced. 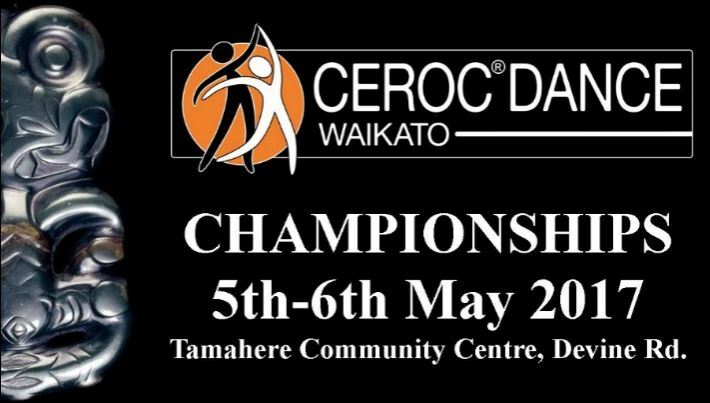 Saturday 6th May Waikato Ceroc Championships. * competition day with all the classic categories and some fun and unique creative categories such as “Dance Off”. * Eateries & super market 5 mins away. * champs music by the one and only DJ Vanroe Stone. Hope you can join us as we would love to see you there! Friday 10th March: Workshop, Day 1 Cerocmania Champs & Dance Party at Edgewater College. 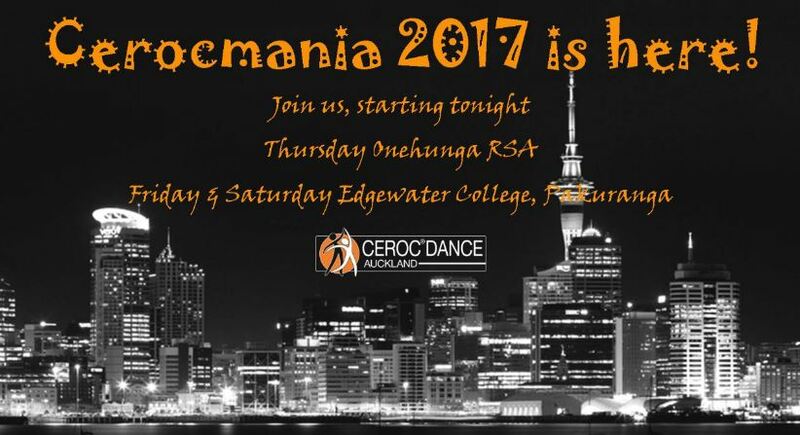 Saturday 11th March: Workshops, Day 2 Cerocmania Champs, Sensational Invitational Spotlights & Champs Dance Party at Edgewater College. 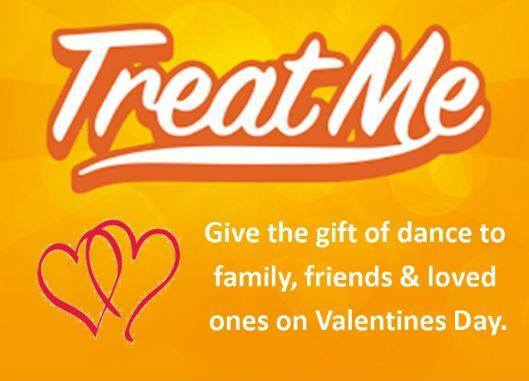 Ceroc Dance NZ is running a nationwide Treatme Deal, 5 Ceroc Beginner Classes fro $29.00. A great valentines gift for someone you love and has never tried dancing before. With 24 class locations and over 15 cities, there is bound to be a dance class near you. This is a great offer, you can purchase one voucher for yourself and up to 5 vouchers for family and friends, which is even more fun if they can come along too. So what are you waiting for? 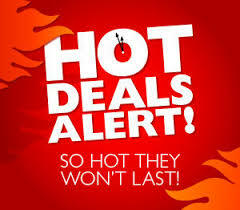 Click on the following link and start purchasing.